Can you hear the sirens nearing in? Well, it is the New Kid On The Block, Sfiso Khumalo aka Alto. 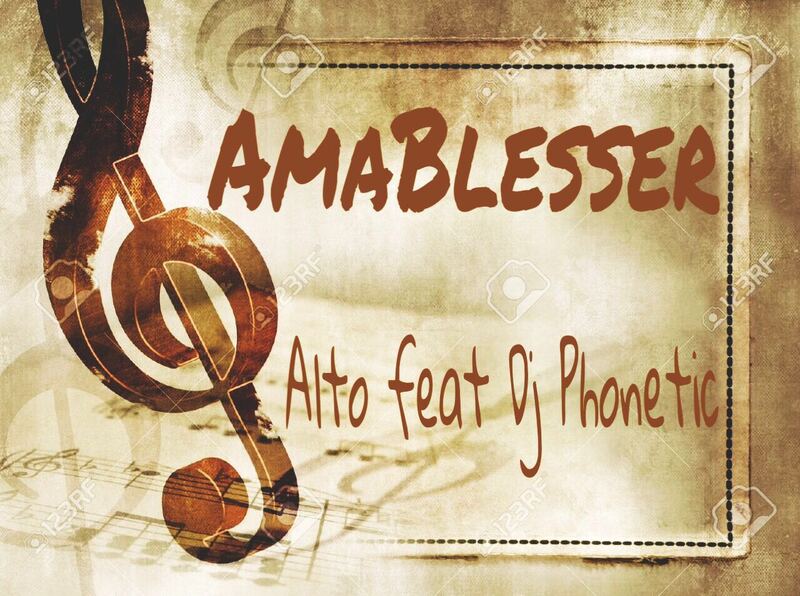 He is piercing through the music circuit with his DJ Phonetic assisted debut single titled ‘AmaBlesser’. The house track is infused with synths, melodies and catchy lyrics that will definitely lure everyone to the dance floor this festive season. Alto‘s aim is to make people blithe while having a jol. “AmaBlesser” is basically a song written to put people in a party mood and also, to introduce me to the house realm,” he said. The singer/songwriter/record-producer has laid down the vocals on the chorus while his cohort, DJ Phonetic took on the verses. The track is radio-friendly and it is destined to be a smash and propel him to his dreams. According to Alto he co-wrote the song with DJ Phonetic with each writing down their parts of the song. “Trends are significant to the masses and what better way to put it in a song and have fun with it. However, I would also like to contribute to the house music society and inspire people across all generations,” he continued. Alto’s yet-to-be-titled debut album is slated for release next year and ‘AmaBlesser’ won’t be featured on it. However, the latter is available for download here. You can also follow him on his Facebook page. Let’s indulge and support these artists.